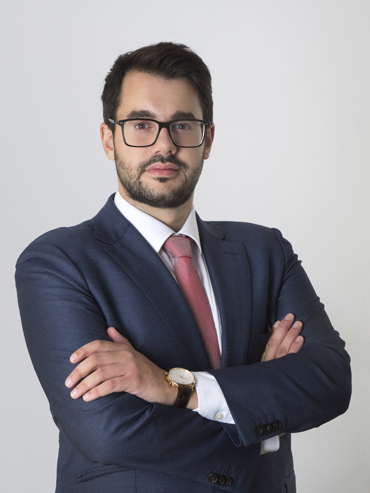 Nikolaos’ experience includes acting on a wide range of large, complex, cross-border and multi-jurisdictional financing transactions for international clients. Nikolaos is advising in structuring, documenting and leading transactions from start to finish. His expertise includes the provision of advice on the structure of facilities, preparation of complex financing and security documentation and the management of the financial closing. Before joining POTAMITISVEKRIS, Nikolaos was acting as an in-house advisor at the headquarters of an international financial institution in Amsterdam.